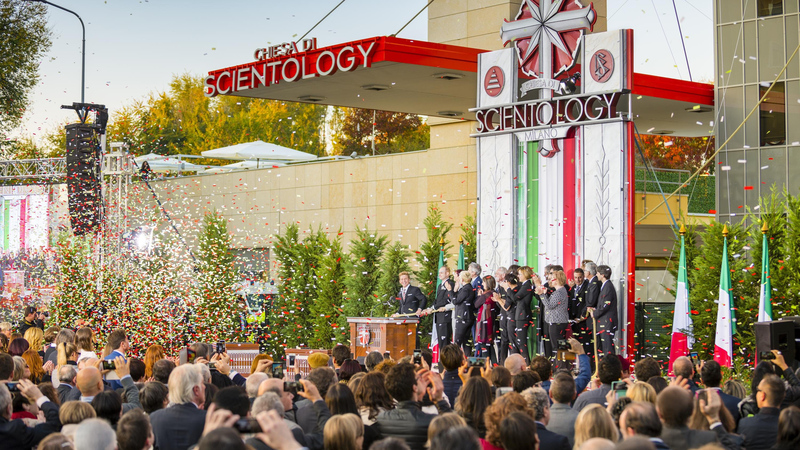 The Church serves Italy’s Lombardy region and the largest congregation of Scientologists in the country. 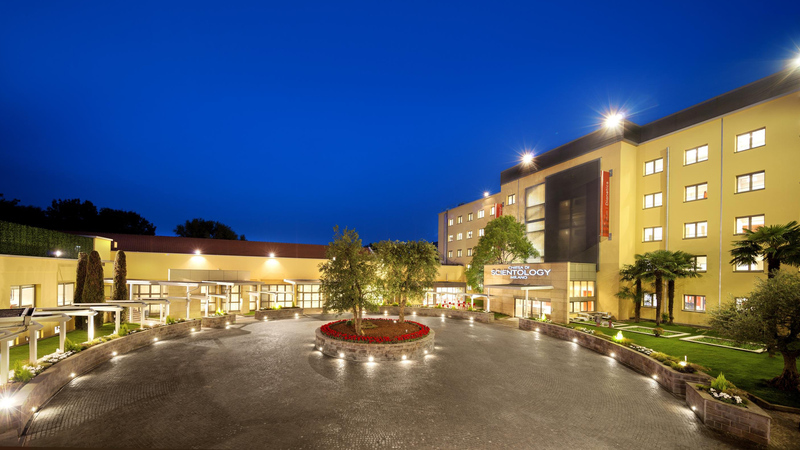 Learn more about the Church of Scientology Milano, their Calendar of Events, Sunday Service, Bookstore, and more. All are welcome.